Jamel K. Donnor is an assistant professor in the School of Education at The College of William and Mary. His research interests include examining race in education and American society. Among his recent publications include: Moving Beyond Brown: Race and Education After Parents v. Seattle School District No. 1 in Teachers College Record, and Whose Compelling Interest? 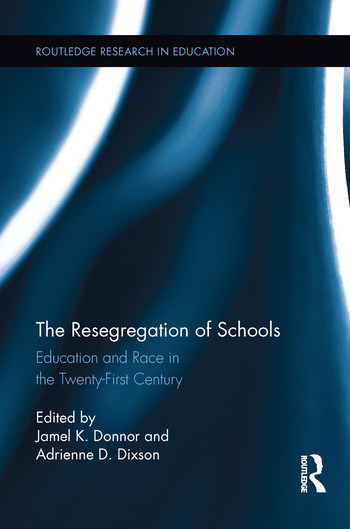 The Ending of Desegregation and the Affirming of Racial Inequality in Education in Education and Urban Society. Adrienne D. Dixson, PhD, is an Associate Professor in the College of Education at the University of Illinois at Urbana-Champaign. Her scholarship examines school choice, school reform and educational equity in urban schooling contexts.